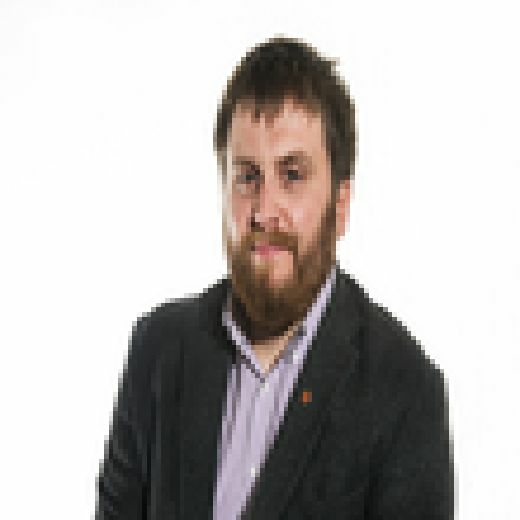 Any proposal to increase the parliamentary term at Holyrood from four to five years must be treated with caution, a Labour MSP has warned. The Scottish Government is in discussion with all parties regarding a range of potential electoral reforms, including a possible revision of how long MSPs sit before facing reelection, following a public consultation last year. Terms were increased to five years in 2011 and 2016 to avoid possible electoral clashes with Westminster. 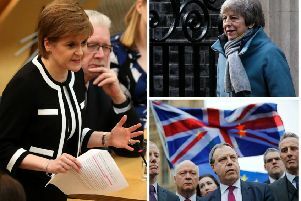 Now SNP ministers are reportedly aiming to table legislation soon which would make five year parliaments a permanent fixture, taking effect from the 2021 election onwards. But James Kelly, Labour’s shadow constitution spokesman, said he had yet to hear a convincing case made for the change. “Four year terms are more democratic and accountable,” he told The Scotsman. “Any proposal to extend the parliamentary term to five years should be treated with caution. A Scottish Government spokesperson said: “We undertook a public consultation on electoral reform last year, and the lengths of electoral terms are being considered as part of the Electoral Reform Bill.